Whitworth Art Gallery, Oxford Rd, Manchester M15 6ER Free Event, no need to book. Menna Elfyn has received worldwide acclaim as poet and has been translated into eighteen languages. In 2009,she received the biennial International Foreign Poetry Prize in Sardinia. 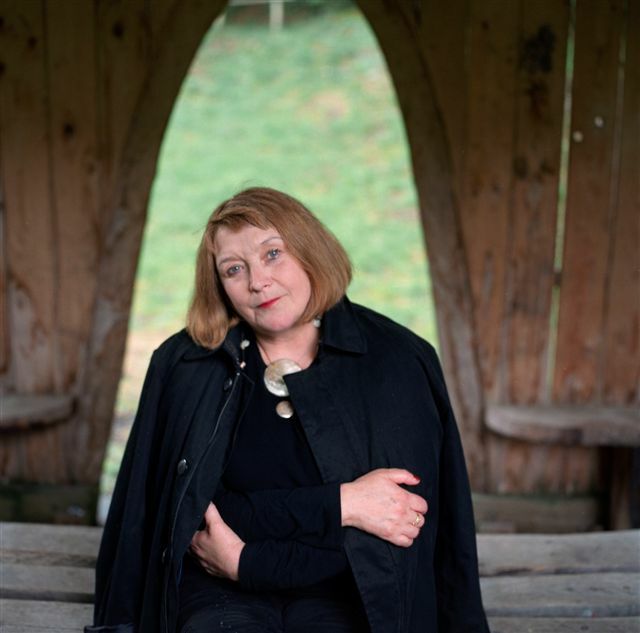 She has published twelve books of poetry, the most recent of which are Perffaith Nam/ Perfect Blemish ( Bloodaxe Books, 2007) and her Welsh language selected poems, Merch Perygl (Gomer Press, 2011). Her next bilingual collection Murmur will be published by Bloodaxe Books in September 2012. She also writes for stage and television. Her oratorio Gair ar Gnawd with composer Pwyll ap Sion will be performed by Welsh National Opera Max in 2012. She is Writing Director of the Masters programme in Creative Writing at University of Wales, Trinity St David University. You can read more about her here. Ágnes Lehóczky is an Hungarian-born poet and translator. She has two short poetry collections in Hungarian, Station X (2000) and Medallion (2002). 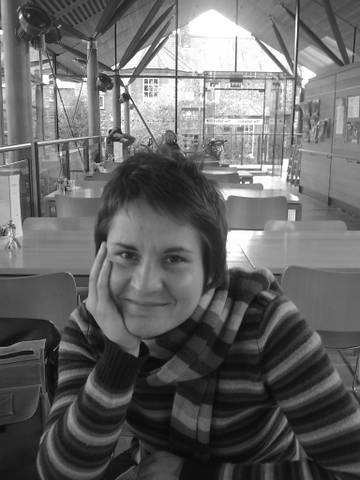 Her collections in English are Budapest to Babel (Egg Box, 2008) and Rememberer (Eggbox, 2011) and she is working on a third, Parasite of Town, a sequence of prose poems about Sheffield. She has also written a collection of essays on the poetry of Ágnes Nemes Nagy and a libretto for The Voice Project at Norwich Cathedral in 2011. She was the winner of the Daniil Pashkoff Prize 2010 in poetry and the inaugural winner of the Jane Martin Prize for Poetry at Girton College, Cambridge, in 2011. She teaches creative writing at the University of Sheffield. 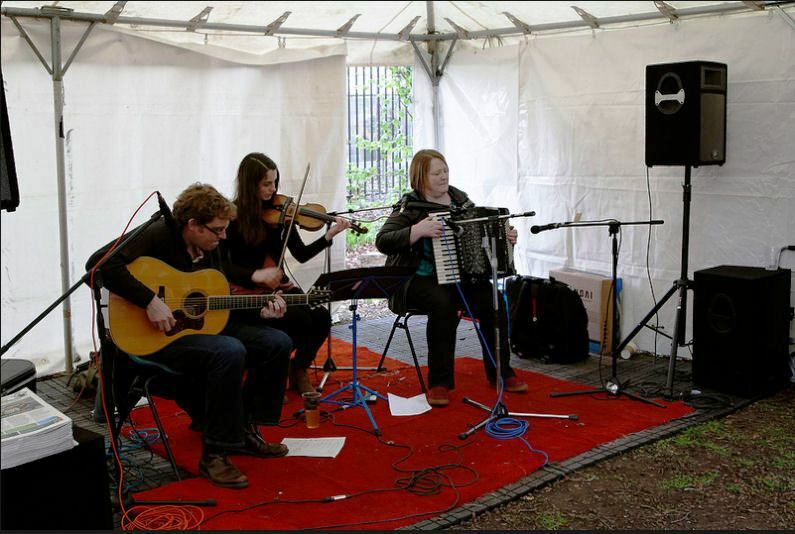 Yiddle Sticks Klezmer Ensemble were founded by Frances O’Rourke & Paul Cowham in 2010. They perform as a trio on violin, accordion and guitar, playing instrumental dance tunes usually associated with the culture and celebrations of Eastern European Jewry. Sue Shortland-Webb (violin, fidl) is a trained classical violinist who is passionate about Klezmer & Eastern European music. She was endorsed by the Jewish Musical Institute as a teacher of Klezmer music in 2008 and has performed for numerous Jewish functions and Holocaust Events. Frances O’Rourke (piano accordion) was a finalist in the first ever BBC Radio 2 Young Tradition Award in 1988. She became interested in Klezmer through the burgeoning scene in Manchester and studied at KlezFest in 2009. She’s a guest member of the London Klezmer Quartet. Paul Cowham (acoustic guitar) is a much sought after accompanist. He is an active member of the Manchester Klezmer scene and has been since its inception. His solid rhythm playing can also be heard in other genres such as Irish, Bluegrass and a little jazz.